LIDL occupies a location on Tuel Lane, about a 0.25 mile driving distance north-east from the centre of Sowerby Bridge (near to St Paul's Methodist Church and Sowerby Bridge Train Station). This supermarket is an important addition to the districts of Sowerby, Norland Town, Sowerby Bridge Town Centre, Triangle and Luddenden Foot. It is open 8:00 am to 9:00 pm today (Friday). Store hours, local directions and direct telephone for LIDL Sowerby Bridge can be found here. LIDL occupies an ideal place close to the crossroads of Tuel Lane and Wharf Street, in Sowerby Bridge, West Yorkshire. Simply a 1 minute drive time from Wharf Street or Tuel Lane; a 3 minute drive from Bolton Brow, Burnley Road or Wakefield Road; and a 6 minute drive time from Skircoat Moor Road or Aachen Way. To find this store easily, enter the following navigation coordinates: HX6 2LF. Buses stop directly at Wharf Street/Tower Hill and Tuel Lane/Church View. Simply catch the services 300, 560, 562, 574, 577, 579 and X58. Trains run to Sowerby Bridge Station (1070 ft away). Transportation is continually accessible via the Northern line. Within a couple miles you'll discover Allan Park, Crow Wood Park, Sowerby Bridge High School, Tuel Lane Infant School and St Paul's Methodist Church. 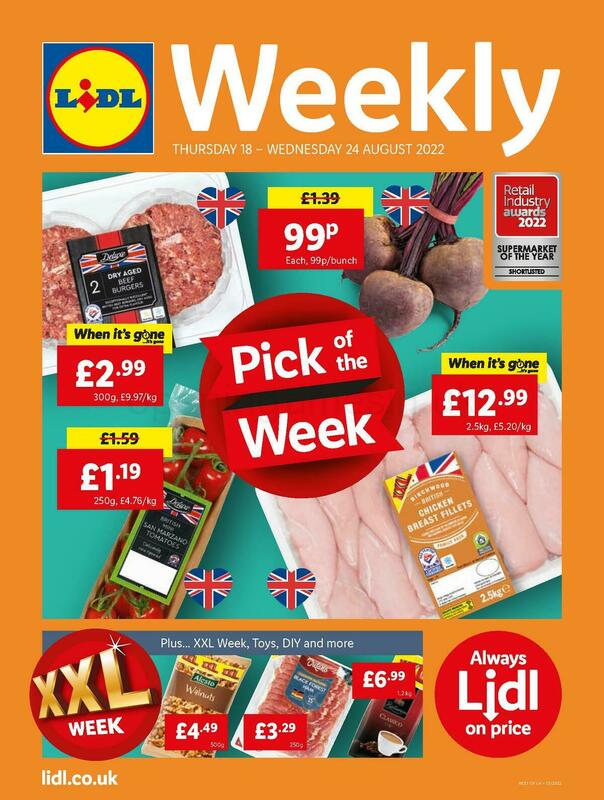 At the moment LIDL has 1 store in Sowerby Bridge, West Yorkshire. For more LIDL go to this page with an entire list of stores near Sowerby Bridge. Please note: opening hours for LIDL in Sowerby Bridge may change from regular times during the holiday season. The previously mentioned revisions consist of Christmas, New Year's, Good Friday or Black Friday. For additional details about the seasonal operating times for LIDL Sowerby Bridge, go to the official website or phone the direct contact number at 0800 977 7766. We are working to supply you with the latest information as possible. Please use the report a problem form to report any mistakes with the location info or hours of opening for LIDL in Sowerby Bridge. Opening Times in the UK encourages you to state your feedback about LIDL which could assist other patrons in their retail decision and provide them with further information.